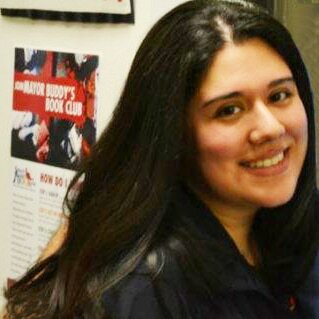 Paola Lopez joined the Adult Literacy League team in 2007. She started as a part-time program assistant and was promoted to her current position of Intake & Assessment Specialist in 2012. Paola received her Bachelor’s in Psychology from the University of Central Florida. She enjoys the multicultural atmosphere of the Adult Literacy League office, as it allows her to interact with people from various races, religions and cultures.